This long weekend is a weekend of Grand Finals. You may follow the AFL or the NRL, or like me have no interest in football but are carried along with the rest of the family (go Roosters…wait, are they in the Grand Final?). Chances are you will be glued to the television, tuning in to watch a season of preparation culminating in two teams battling it out for the ultimate glory. 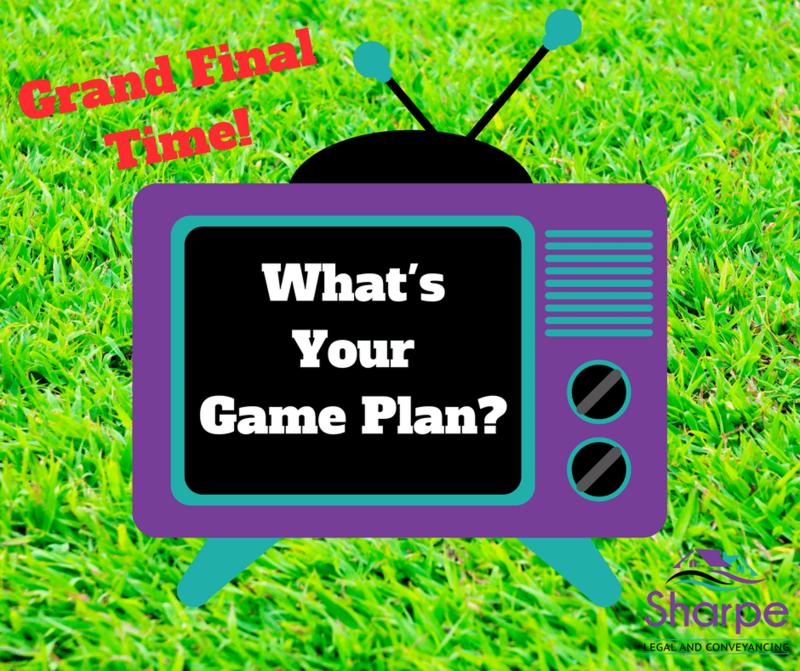 Using the analogy of football, it is easy to show why Estate Planning is so important. Estate Planning is your game plan for life and as the coach you ensure that your team, your family, are looked after.